Mark Pastin is the president of the Council of Ethical Organizations, a non-profit organization located in Alexandria, Va. He is a consultant on ethical issues to organizations around the world. 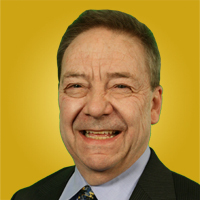 He has more than 30 years of experience working with organizations of all sizes and industries. Pastin is the author of Make an Ethical Difference.